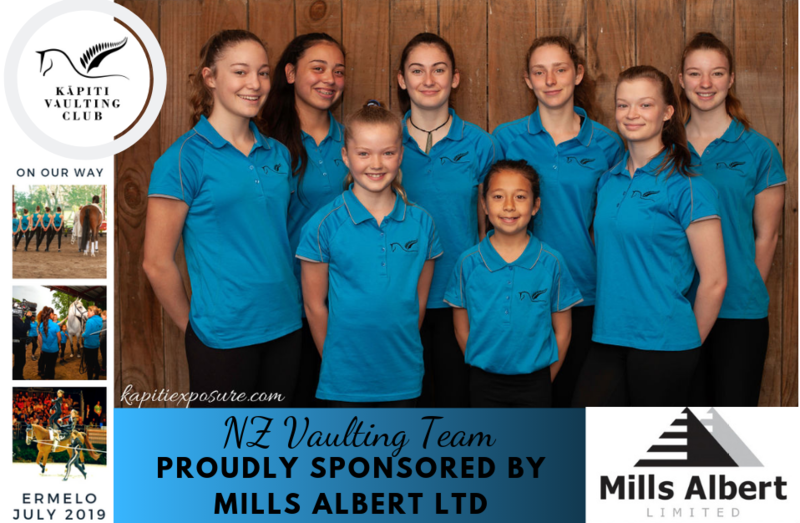 The Kāpiti Equestrian & Vaulting Centre in Waikanae is operated by the not-for-profit Kāpiti Vaulting Club Inc – a dedicated and unique family-oriented club. 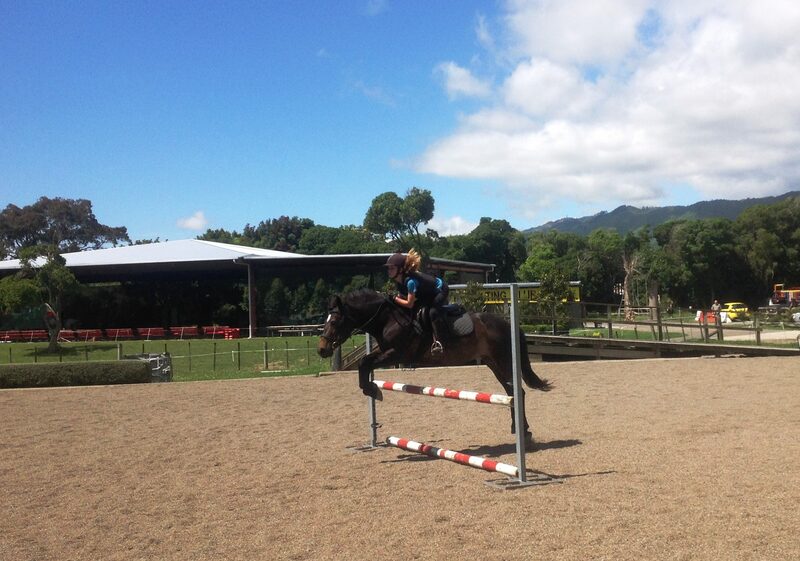 A true gift to the Kāpiti Coast community, the club offers professional, quality horse riding instruction in a wide range of equestrian disciplines, including beginners through to advanced horse riders, horse riding for therapy and special needs, children’s holiday programmes, birthday parties and of course, vaulting. The club was founded by Glenn and Lyn McIntyre in the mid-nineties, after their son David returned from an exchange trip to Germany. David had coincidentally been hosted by triple World Champion vaulter Christoph Lensing’s family and had found the sport challenging, enjoyable and requiring extreme fitness. Upon David’s return, the McIntyre’s set up the first vaulting club in New Zealand. 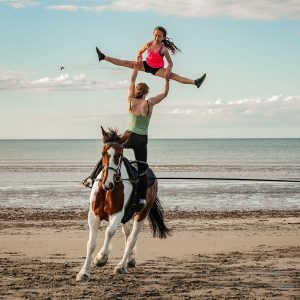 With the help of many international coaches and volunteers, they have devoted decades to the promotion of vaulting, riding, horse care and all its benefits. The club is run by a committee, and receives no funding from the government. This means we rely on the generosity of the public, businesses, trusts, members and volunteers to ensure we are able to continue to provide the facilities and services for the community. Growing strong bodies, healthy minds and positive relationships. If you are thinking of travelling to NZ and Australia or you would simply like to visit New Zealand and you are an experienced vaulter or an advanced horse rider we are interested in talking with you about a working holiday opportunity. Many vaulters and horse riders from around the world have loved visited and worked with us, training our vaulters and riders. We are located in the heart of Waikanae on the Kapiti Coast, just 45 minutes drive from Wellington, New Zealand’s Capital City. Our centre is next to the Waikanae River in a beautiful rural setting; it is an easy ride (or walk) through bush and park settings to the beach with miles of wonderful views .